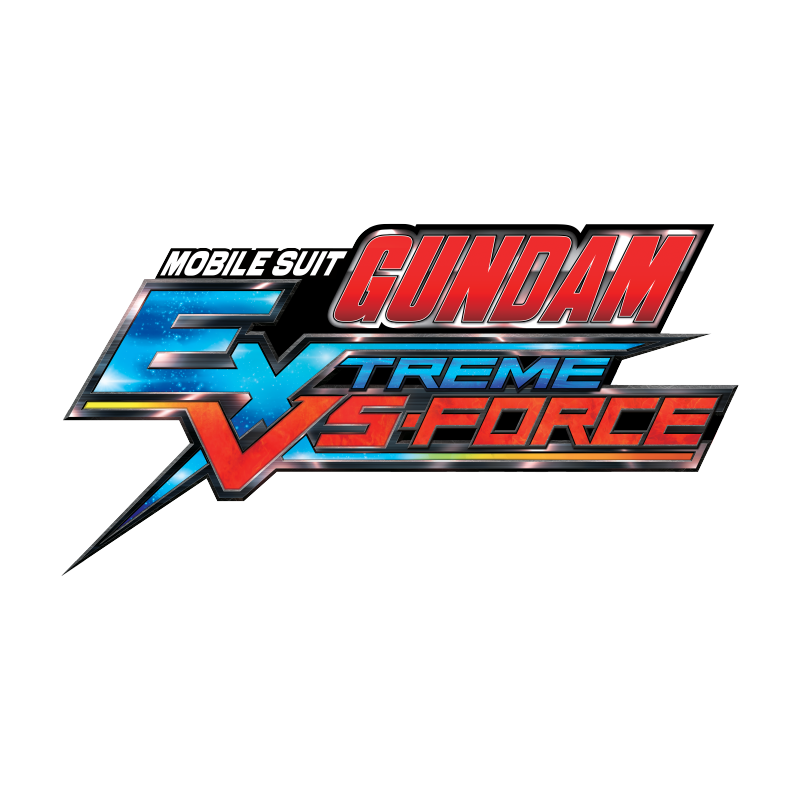 Bandai Namco has unveiled today that Mobile Suit Gundam: Extreme VS Force will be released on 12th July 2016 and will be available via digital only on PlayStation Vita. Two new Mobile Suit Characters will also join the tactical action game. ∀ GUNDAM is piloted by Loran Cehack and specializes in close distance attacks, while Infinite Justice GUNDAM is piloted by Athrun Zala and excels in mid-distance fights. Along with them, two new Wingmen will enter the game: Z’GOG and RICK-DIAS. Furthermore, players will discover a newly implemented feature: the FORCE ATTACK. This special attack is exclusive to Force Commands and Battleships and can be used during Unit Battle Missions. Once the FORCE ATTACK gauge is full, players can use it to inflict serious damages to any other MS Character in game – but it must be used wisely. 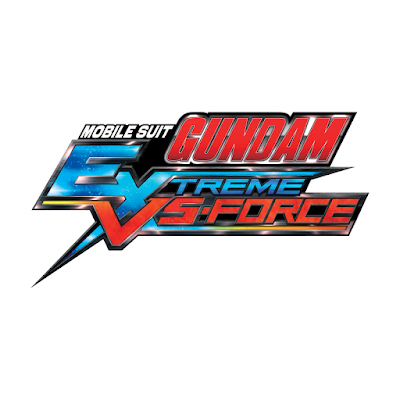 Mobile Suit Gundam: Extreme VS Force will be available for PlayStation Vita on 12th July 2016 with all DLC included across Europe, Middle East, Africa and Australasia.